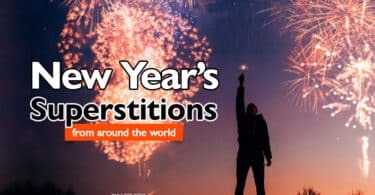 Black Cat Superstitions From Around The World: A Sign of Bad or Good Luck? There are several beliefs about black cats around the world; some of them believe that the black cat is a symbol of good luck, especially if it has not a single white hair. And some consider the black cat to be a symbol of bad luck or devil. In ancient times, people believed that black cat was a witch in animal form, and every time a black cat appeared, it was believed that evil or some kind of disaster was coming. Does black cat bring good luck? In the United States, it is considered a bad sign if a black cat happen to cross your path, since it signifies you have been noticed by the devil or other negative entity. In Germany, the meaning of this superstition is the same, but the distinction is made between whether the cat crosses the path from the left to the right and vice versa. If the cat is walking from right to left, it predicts something negative, however, if it crosses from left to right then good fortune is coming your way. 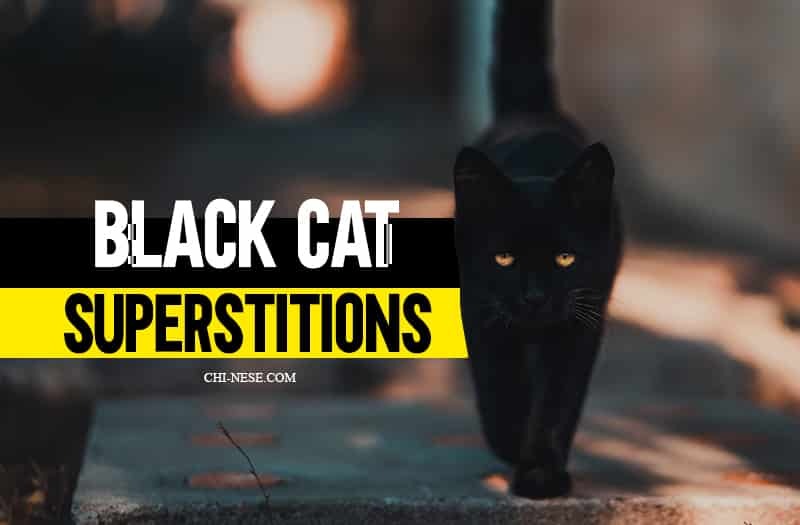 In Scotland, the arrival of a black cat to your home (a garden or yard too) is a sign of coming prosperity, while in China, black cats foretells hunger and poverty. In Italy, if the black cat is lying in the bed of someone sick, it is thought to signify the patient’s death. In England, it is believed that if a black cat walks towards you, you can consider yourself lucky. 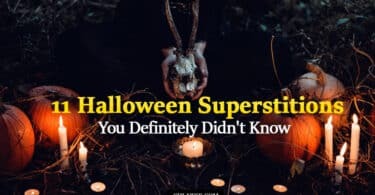 Among Egyptians, cat was a very sacred animal, regardless of the color of its coat, while in the Middle Ages, black cat was considered a witch in animal form, and it was believed that if a black cat was meowing at midnight, either it summons all the witches, or it foretells a death.